Trustees of an academy in Gloucestershire have been warned it could be rebrokered to a new sponsor if serious concerns raised by Ofsted are not addressed. Ofsted noted that pupils’ basic literacy and numeracy skills are “weak”, not enough progress is made by disadvantaged or SEND pupils, higher achievers are not challenged, attendance is very low and safeguarding is ineffective. 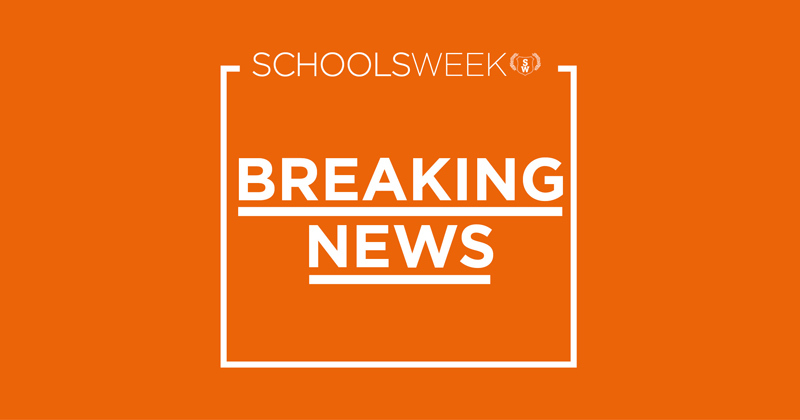 Lisa Mannall, the regional schools commissioner for the south-west, has now warned the school that its funding agreement could be terminated if it does not show improvements. If this happened, it would move to a new sponsor. In the letter Mannall warns that “I need to be satisfied that the trust will support Gloucester Academy to achieve rapid and sustained improvement”. “If I am not satisfied this can be achieved, I will consider issuing a termination warning notice in respect of the supplemental funding agreement for the academy,” she continued. She met the chair of trustees in May to analyse a proposed 100- day recovery plan, including recruiting a new headteacher and allocating “additional trust resource to achieve the required progress” and wants a progress update before July 10. Academy musical chairs strikes up again. Gloucester Academy was transferred from Prospects to White Horse in 2014/15. The DfE paid White £277k in rebrokerage. Prospects had been ‘paused’ from expanding in 2012 after concerns at Gloucester Academy. But it appeared the Trust was allowed to take on more schools after the intervention of the then schools minister Lord Hill. Prospects decided to cease involvement in academies in 2014 and folded leaving six academies including Gloucester Academy in limbo. The article also explains why now may not be the time to transfer the academy to another MAT.